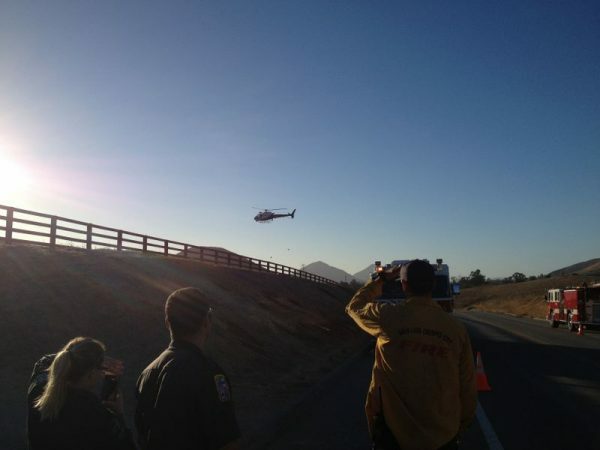 The hiker severely injured her ankle while on the hill off of Orcutt Road. Emergency crews reached the woman using an all-terrain rescue vehicle, as well as the helicopter. After hoisting the woman up from the hill, the helicopter transported the hiker to the hospital. The rescue operation took about 90 minutes to complete. And if she did have insurance was the CHP helicopter part of her health care network? That’s one costly sprained ankle.